Here in KC, hotels, you get a good amount of business because myriads of tourists visit our lovely city each and every year. But, the competition here is very steep, so, as a hotel owner or manager here you absolutely must keep your hospitality establishment up to date, modern and comfortable. How the outside of your hotel really matters too. Which is why Exterior window resurfacing is a fabulous way to get your windows looking beautiful, and, Huper Optik Window Film stands out as the exterior window resurfacing film of choice for those really looking for sharp aesthetics. Huper Optik doesn’t just offer hotels the benefits of a chic new look either but will make your Kansas City hotel more functional as well. In a hospitality scene as competitive as the one here in Kansas City, your hotel needs to look amazing to really compete. 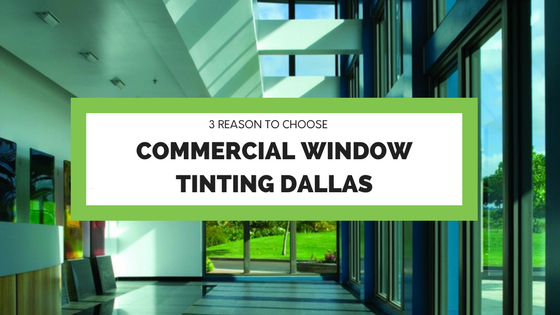 This is because nothing kills the appearance of a building more than old or outdated window finishes and tints. This is why Huper Optik window film is such a great choice! 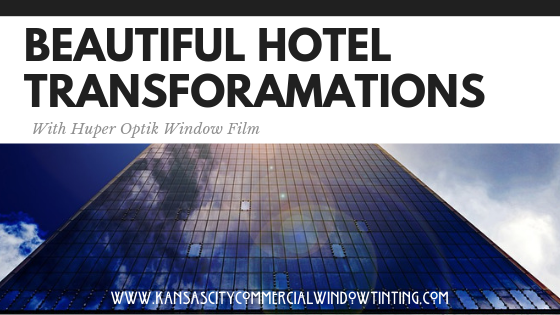 It is a stunning, sleek and modern film but never overstated, making it the perfect choice of window film for resurfacing your Kansas City hotel’s windows. Hotels spend a lot, and we mean a lot, of money on utilities because of the incredibly high demand placed on their HVAC systems by guests–all day, every day. 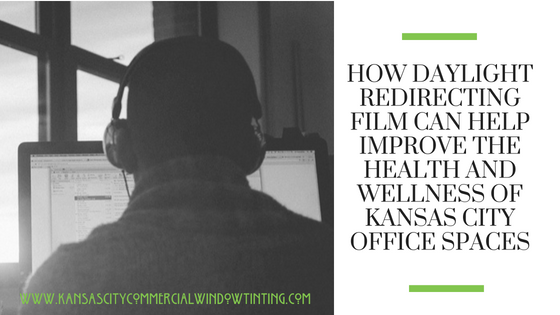 When you resurface the windows on your Kansas City hotel, they don’t just look new but have all the benefits that come along with window film–like energy efficiency. With tens of thousands of dollars spent on utilities each year by many hotels–even small savings after window resurfacing adds up to big savings. Guest comfort is the key to any hotel’s success here in KC or otherwise. 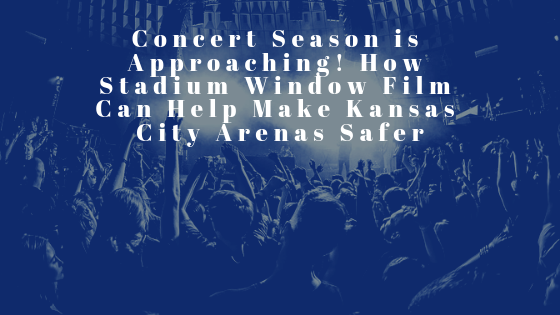 So, when it comes to staying competitive in the Kansas City hospitality scene, resurfacing, which comes with the added benefit of glare reduction is a very good idea. We get a lot of sunshine here in Kansas City but which can really annoy guests at hotels. This annoyance could easily cause them to be unhappy with their stay and a room that is too hot definitely will. When you resurface the windows on your Kansas City hotel, any glare you used to get will be drastically reduced, if not eliminated. This adds up to increased guest comfort and likely better reviews/ratings–which are critical to hospitality business success. 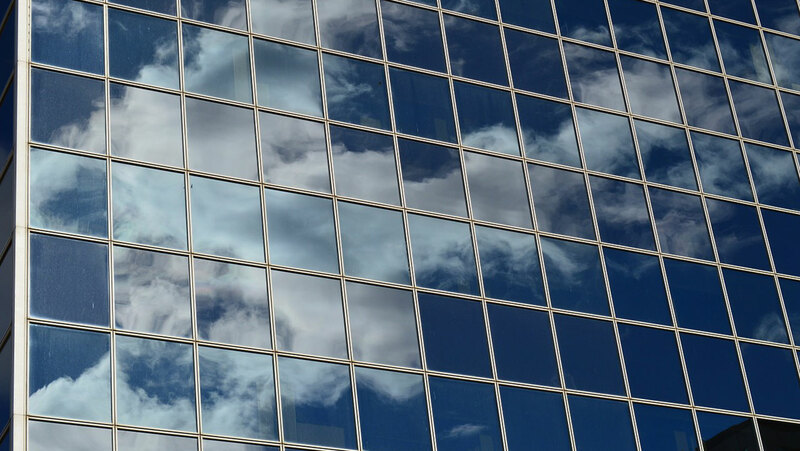 At Kansas City Commercial Window Film we are the areas foremost expert on exterior window resurfacing on hotel windows using Huper Optik, having done hotels both big and small. Contact us today to learn more about Huper Optik and exterior window resurfacing pricing for your Kansas City hotel.